Offering a wide variety of treatment options utilizing the latest technological developments, we are confident that we offer the highest quality dentistry. Would you like to straighten your smile without having to spend years with your teeth hidden behind metal appliances? 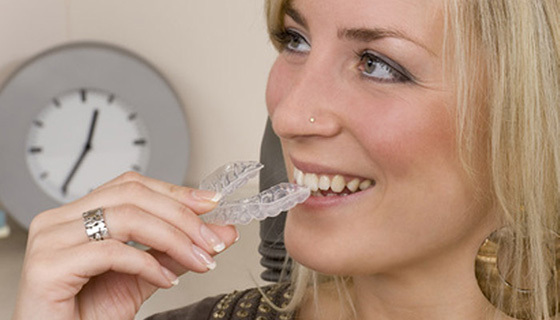 It’s possible with the Invisalign system, which uses clear plastic trays rather than brackets and wires to reposition your teeth. 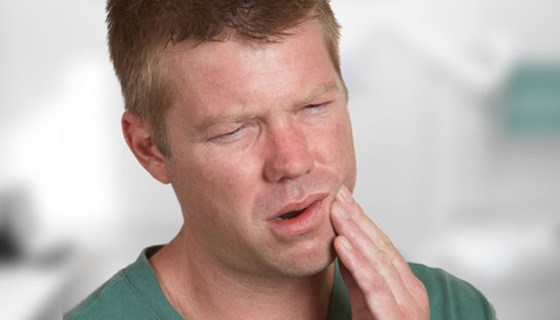 From time to time, patients may face any number of dental emergencies, from acute injuries to the face or jaw to damaged restorations or appliances to severe toothaches or abscesses. Rest assured that we are here to provide the care you need in a dental emergency. Our goal, at Florida Smile Studio, is to transform your smile into a masterpiece using dental implants, permanent dentures and other restorative / cosmetic dentistry techniques. Our team is devoted to providing tailored, tender care and top-quality customer service. The Florida Smile Studio team believes that all of our patients deserve the highest quality of care and comfort—and that is what we deliver. However, what allows us to stand out from other practices is how we deliver it.